Jack Ladder is an artist that I was introduced to a few years ago and I have been following him and his band The Dreamlanders ever since. Today I’m excited to hear that a new album is in the works and the first single called “To Keep and be Kept”is available for streaming. I’m loving the haunting, deep vocal style that originally made me a fan. 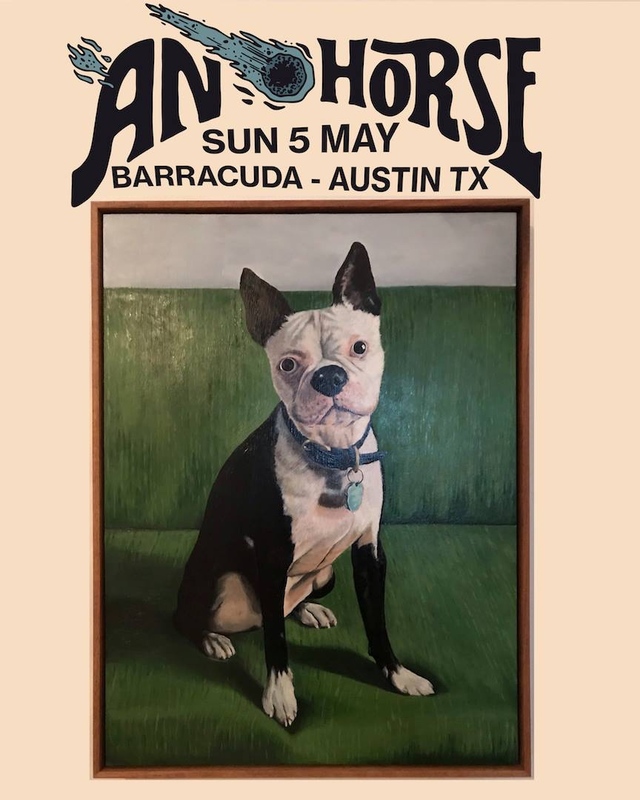 The sweet and soothing vocal contribution from Sharon Van Etten here plays beautifully off the baritone of Jack to create an enchanting and memorable song. 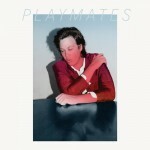 Playmates is available on February 24th via Fat Possum.